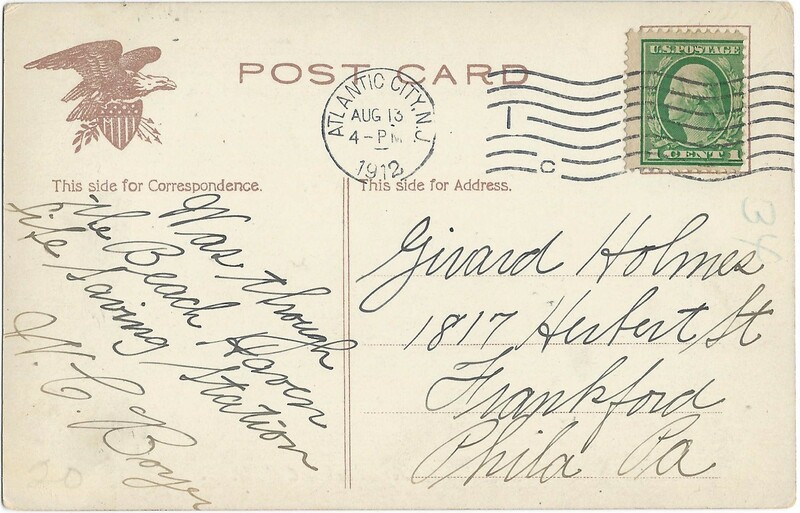 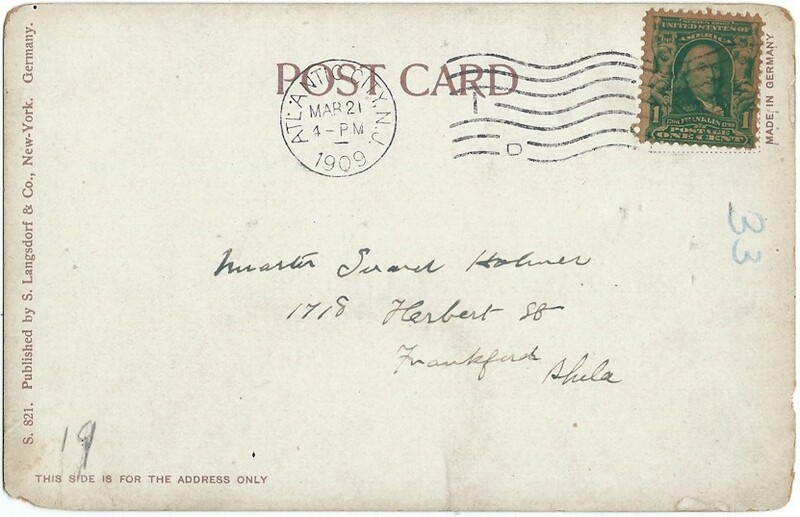 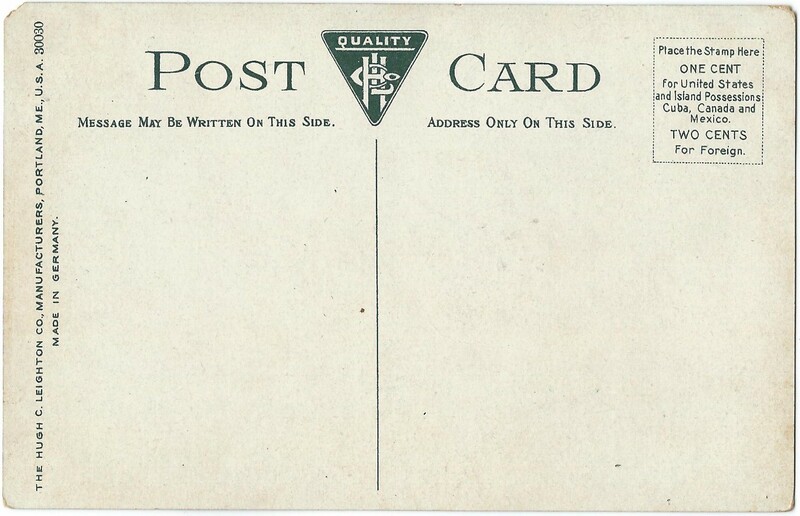 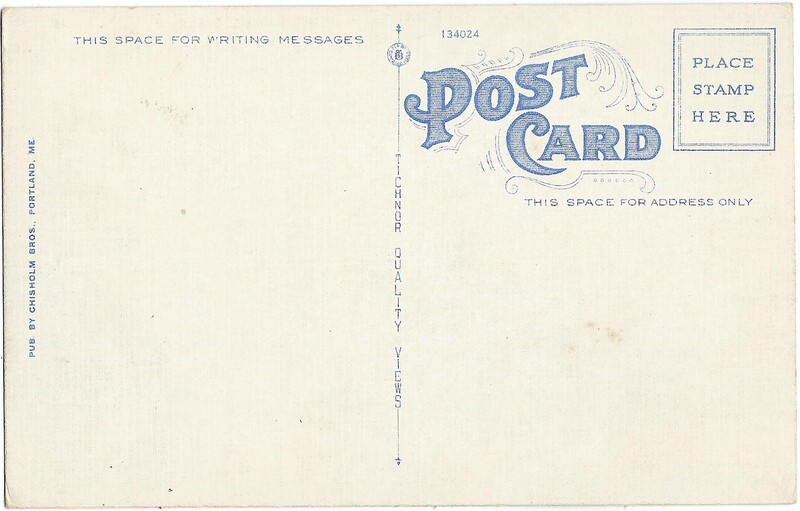 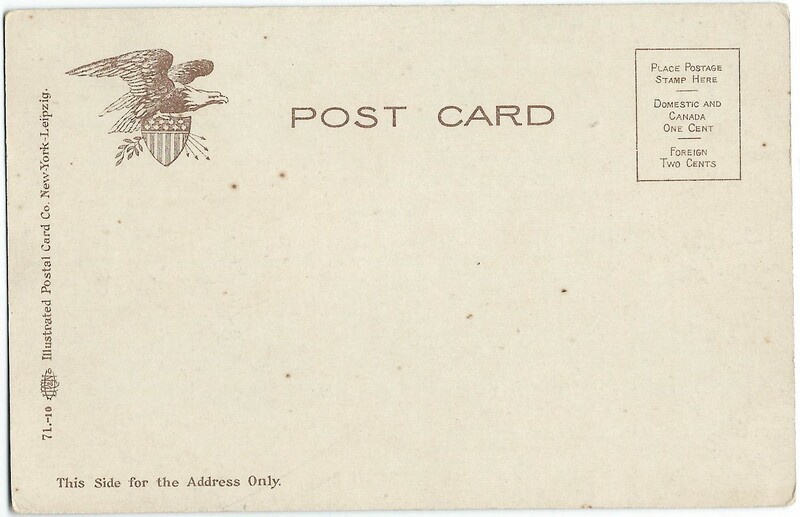 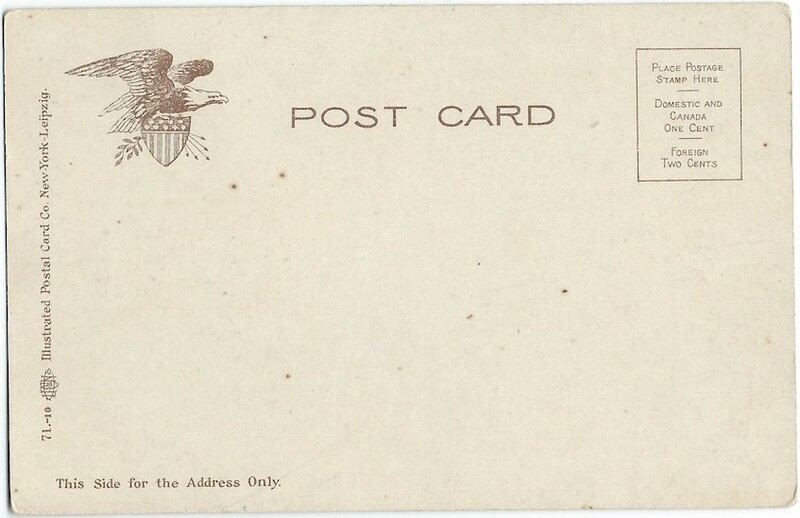 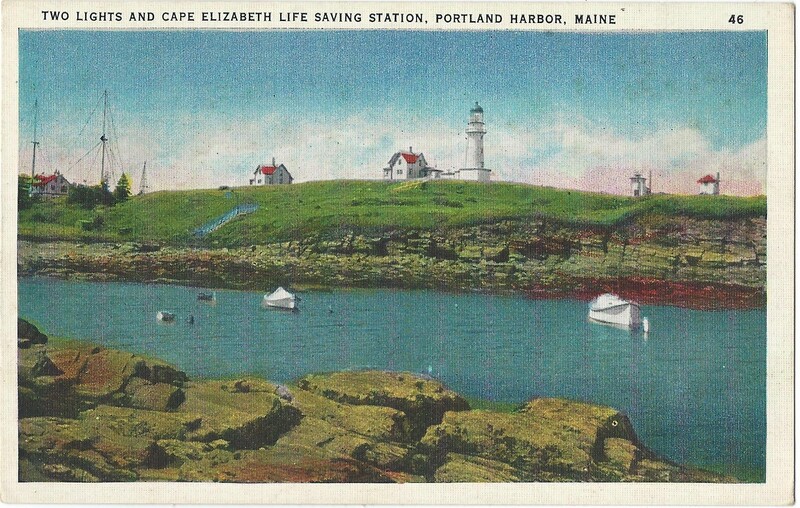 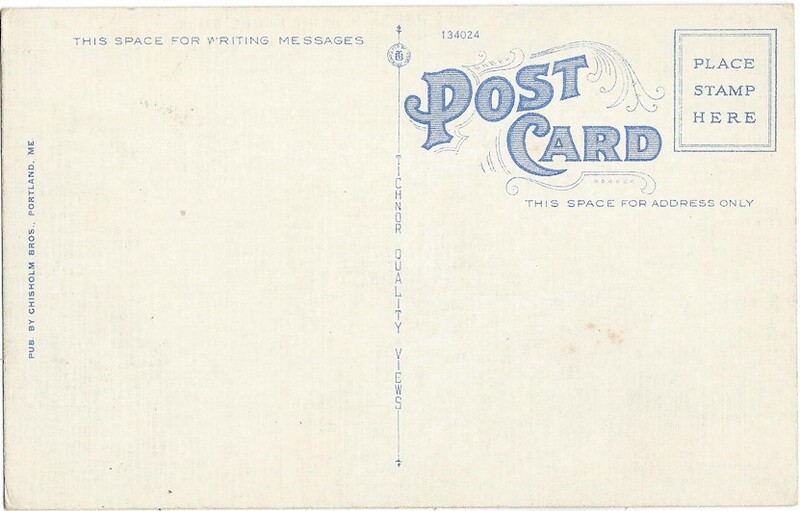 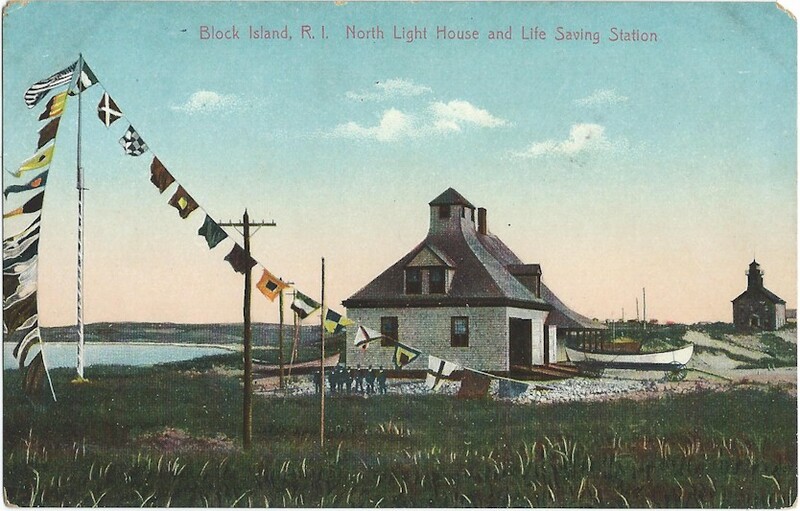 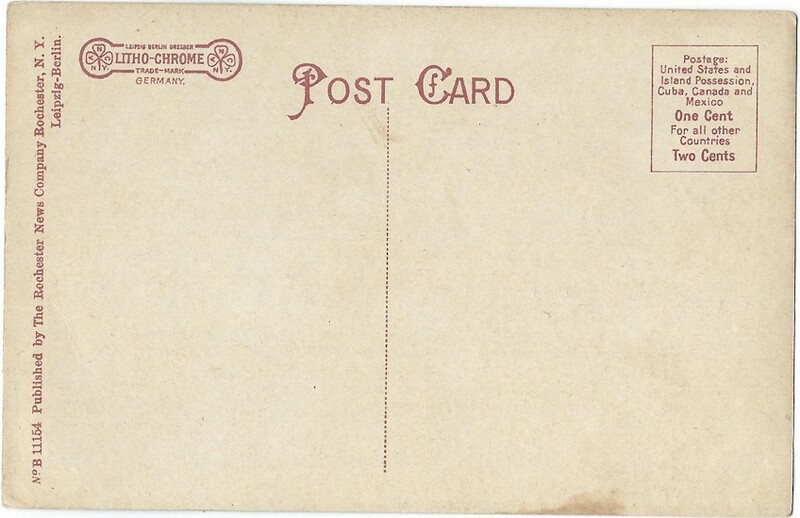 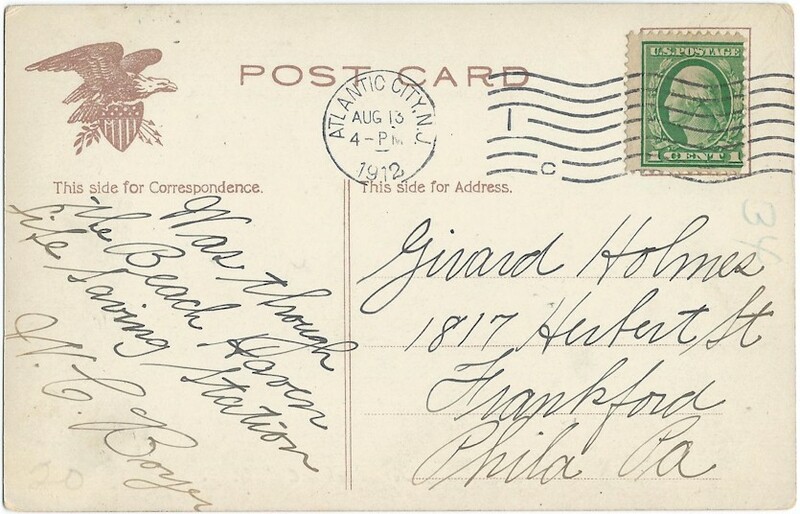 This postcard will bring us back to lighthouses, and features the Block Island, RI North Light House and Life Saving Station! 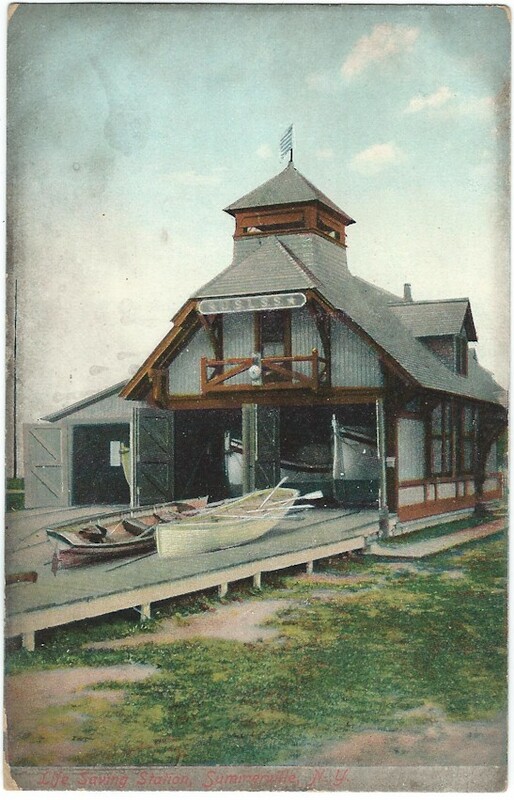 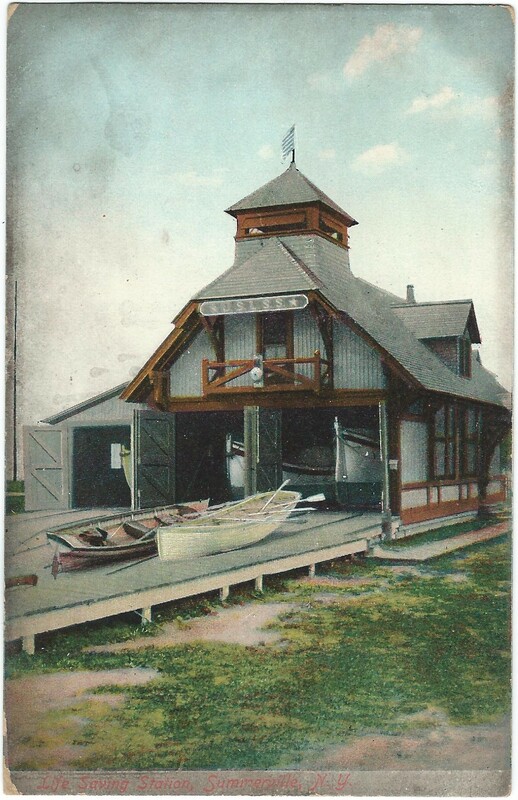 TITLE: Life Saving Station, Summerville, N.Y. PUBLISHER: Published by The Rochester News Company, Rochester, N.Y.
U.S. Life Saving Crew Shooting Life Line Over Boat, Atlantic City, N.J. 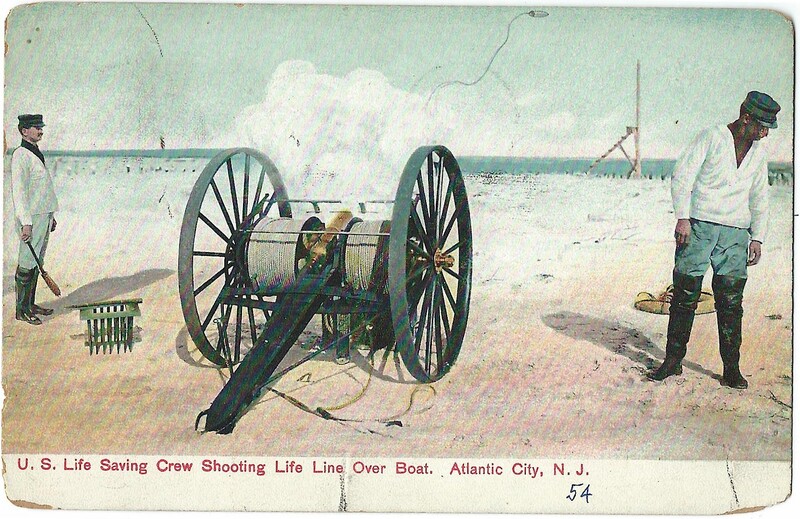 TITLE: U.S. Life Saving Crew Shooting Life Line Over Boat, Atlantic City, N.J. 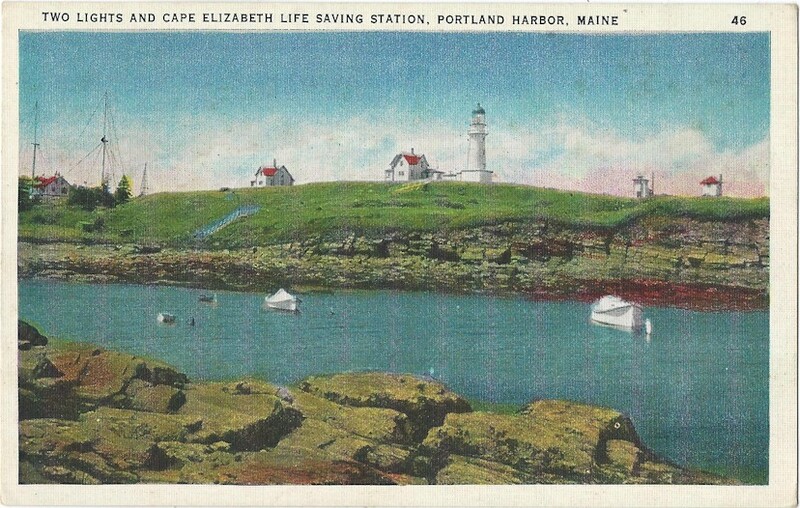 Author RobertPosted on January 30, 2017 January 29, 2017 Categories Life Saving Service, LSS, Postcard, Standard Sized, UsedTags Atlantic City, Life Line, LSS, New Jersey, NJ, Standard Size, United States, US Life Saving Service, Used, USLSSLeave a comment on U.S. Life Saving Crew Shooting Life Line Over Boat, Atlantic City, N.J. 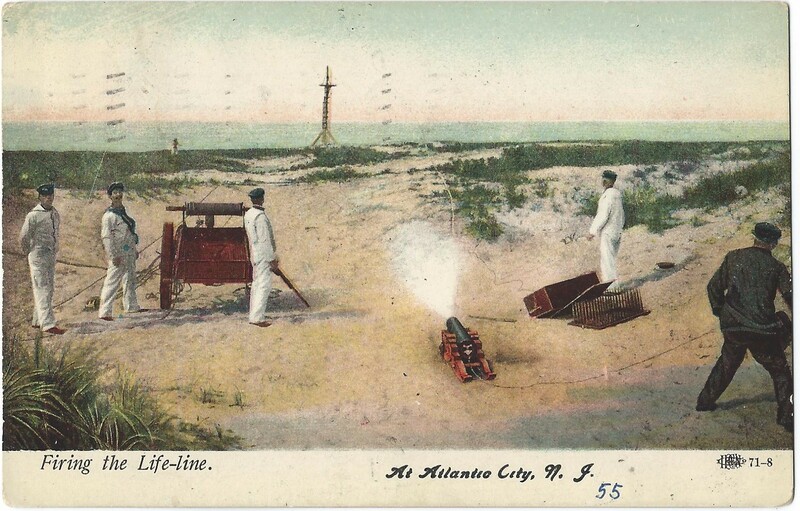 Firing the Life-line At Atlantic City, N.J. 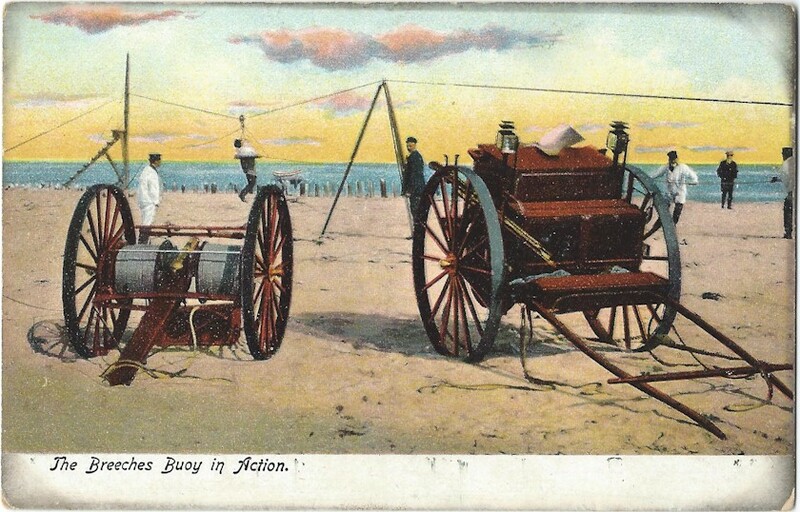 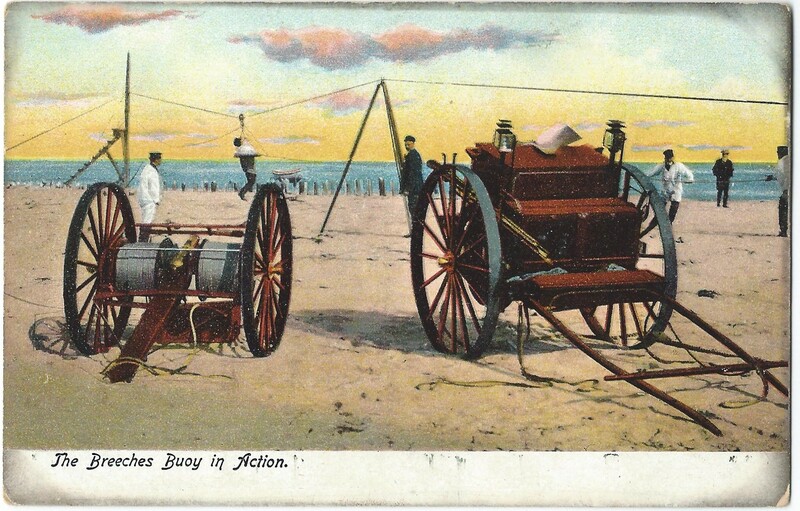 TITLE: Firing the Life-line At Atlantic City, N.J. 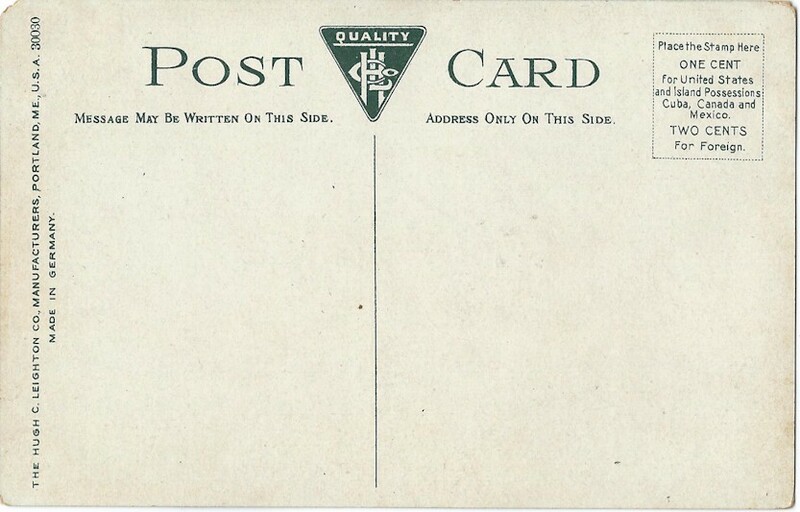 Author RobertPosted on January 29, 2017 January 28, 2017 Categories Life Saving Service, LSS, Postcard, Standard Sized, UsedTags Atlantic City, Lyle Gun, New Jersey, NJ, Standard Size, United States, US Life Saving Service, Used, USLSSLeave a comment on Firing the Life-line At Atlantic City, N.J.